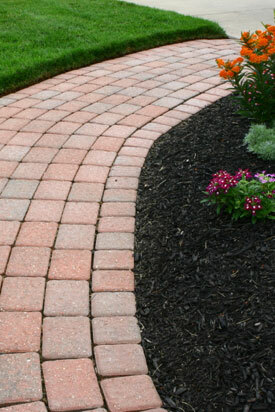 D&G Garden World is a specialist garden landscaping company serving the Essex and east London area. D&G provides a complete, professional garden landscaping service as well as supplying and laying turf, grass and topsoil and providing and fitting quality fencing. We look forward to hearing from you and helping you with your garden project.